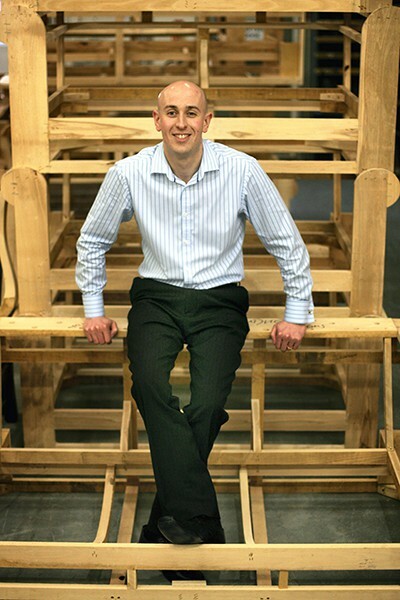 Q&A with Matt Deighton, MD of Sofas by Saxon; makers of handcrafted Chesterfield sofas. 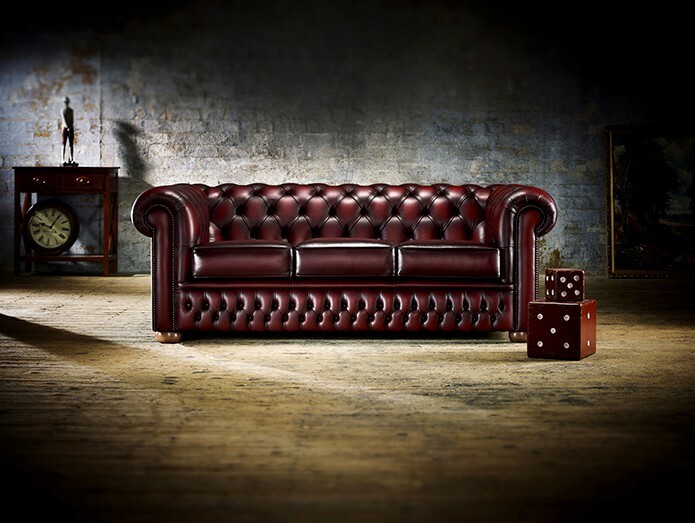 Immediately recognisable, and often coveted and aspired to, the iconic Chesterfield with its overarching design of low back, rolled arms and deep buttoning, has been, since colonial times, the generic sofa design, and has accompanied the British all over the globe as a symbol of quintessential British luxury, quality and all round good taste. And, just like its signature piece, the Chesterfield, furniture maker Sofas by Saxon prides itself on its trademark timeless Britishness, from enduring classic design and impeccable tastefulness to solidity of materials and skilled craftsmanship; all aspects of British craft, design and workmanship that ensure an aesthetically pleasing object that is built to last in terms of both form, function and fashion. 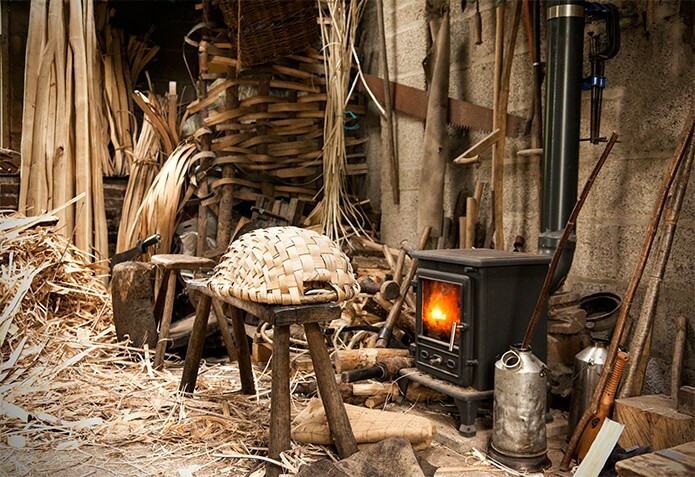 Unlike mass-produced furniture, Saxon Chesterfields are each built by only one or two craftsmen at a time. 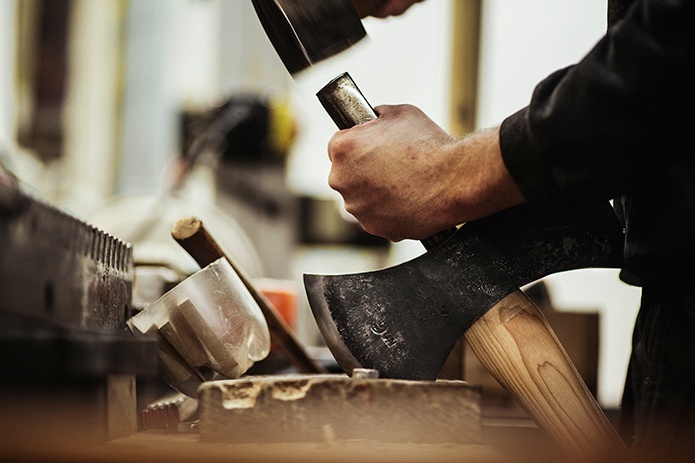 After honing years of expertise via traditional apprenticeships, each craftsman is highly skilled at all aspects of furniture craft, from frame-making and suspension systems to upholstery and button-work, and so develop a real sense of pride in each piece, rarely seen nowadays. Please can you briefly explain what Sofas by Saxon is and provide an outline of the history of your company? Here at Sofas by Saxon, we manufacture quality furniture to the highest standard. We specialise in handcrafted sofas, but also produce chairs, sofa beds, corner sofas, and footstools, where we use our 35 years of experience to create pieces that our customers can cherish for a lifetime. Our signature style is the Chesterfield, which we’ve been making from the very start, but we’ve also diversified with a number of other traditional and contemporary ranges along the way. Sofas by Saxon is a long-established family-firm that has been going since 1982. We’ve always operated under the ethos of investing in our staff, and that’s why many of our team have been with us since the very beginning. We believe that by investing in our own staff and showing we care, they will, in turn, really take pride in caring of customers. 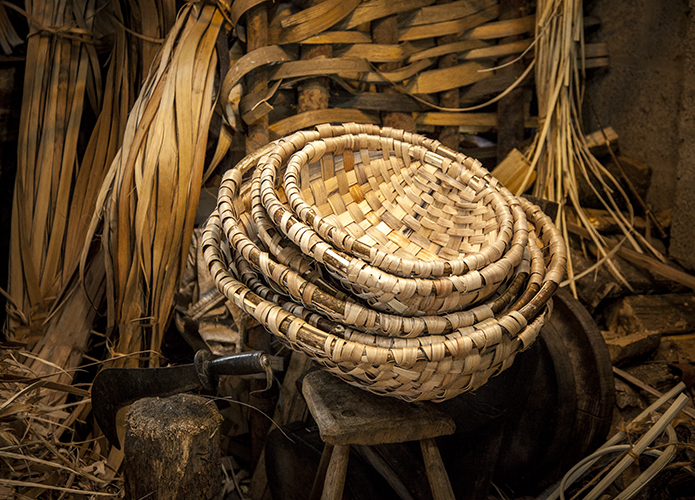 You describe your workers as craftsmen, which in this increasing automated day and age is unusual; why do you think it is important to stress the craft and, in your words, ‘graft’ behind a Saxon sofa? 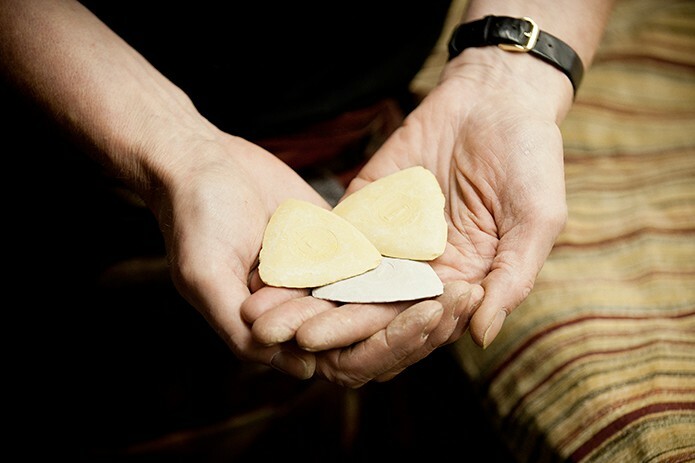 Simply put, when you compare our manufacturing processes to those employed in manufacturing modern day mass-produced furniture, it really is a case of chalk and cheese. Mass-produced furniture can be likened to an assembly line, where a team of people will manufacture a piece of furniture, rather than an individual. Breaking down the production of a sofa into a series of tasks is great for increasing speed and efficiency, however, the problem with this approach is that staff are only taught a small number of upholstery processes, and therefore often lack the wider knowledge of their craft. 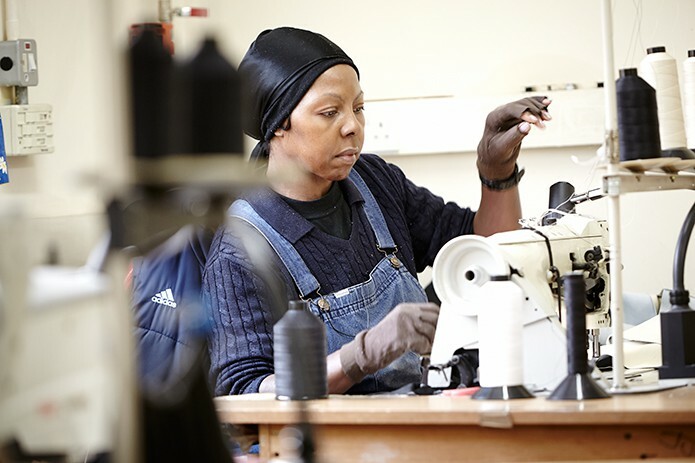 Speaking as a manufacturer renowned for quality furniture, this reduces the skilled upholstery element that is central to the production of our furniture, which is why we do things differently. The way that we handcraft our furniture is completely different. 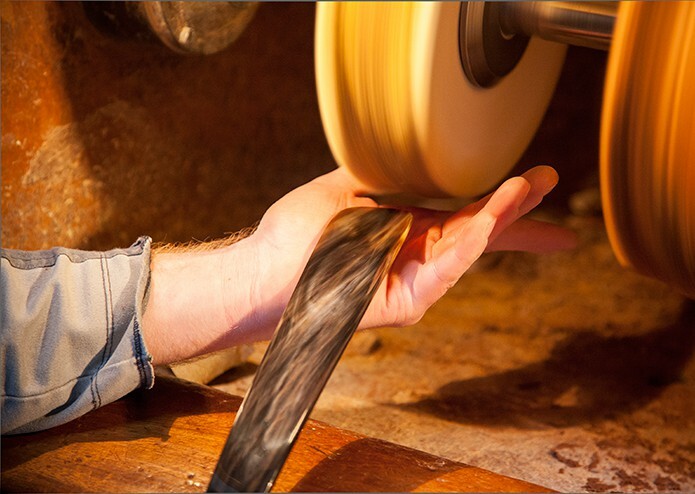 Our craftspeople are all highly skilled and very experienced, honed by years within our workshop. 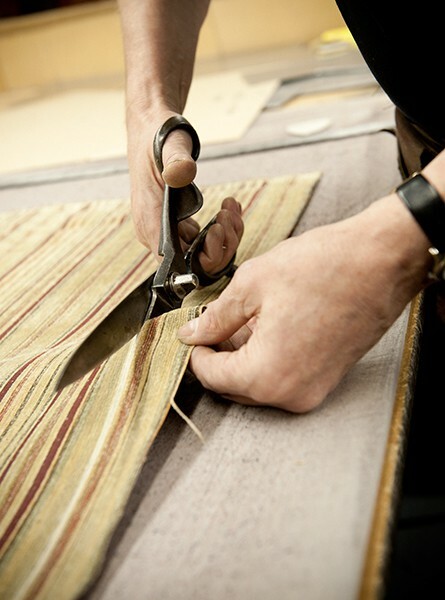 Each of our sofas will only have been worked on by one or two people. 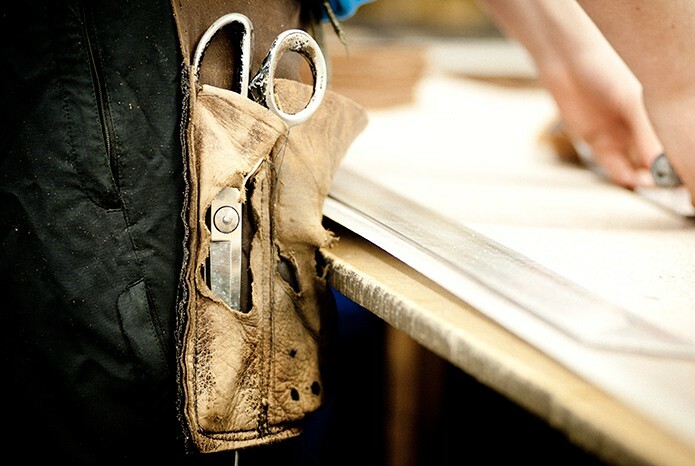 This way, our craftspeople can oversee the furniture from start to finish, taking great care over each item, knowing they have the responsibility to deliver a great piece of furniture to our customers. Our meticulous, hand-built approach is undoubtedly slower, which means we can’t churn out the quantity of products that others can, but each and every one of our sofas will stand up to a lifetime of regular use. When people shop with us, they know they are investing in something of great value. One of your key pieces is the iconic Chesterfield sofa. Most people have heard of ‘a Chesterfield’, but few will know the origins. Can you shed any light on the history of what is an instantly recognised design? Nobody can say for certain where the Chesterfield style came from, but most evidence points to the first proto-Chesterfield being created for Lord Philip Stanhope, the fourth Earl of Chesterfield (hence the name). The story goes that he wanted a sofa on which a gentleman could sit comfortably without creasing his suit, so he commissioned one to be made. The result was a new deep-buttoned sofa that would eventually evolve to the classic we know and love. Admirers of this original probably had copies made, allowing the style to spread. It gained popularity in gentlemen’s clubs (the Victorian kind), and spread with the expansion of the British Empire. The vast reach of the Empire’s territories probably explains why the sofa is so well known around the world today. There seems to be many variations of the Chesterfield sofa on offer, in terms of shape, materials, colour and so on. What makes ‘a Chesterfield’ a Chesterfield, and what is the generic design? A quintessential Chesterfield sofa always has the same core characteristics: a low-back style where the arms and the back are the same height, and deep-buttoning that defines shape and keeps everything in place. There are other embellishments that have become characteristic of a Chesterfield, such as the rolled arm style and stud detailing, and you’ll find these on many examples of the sofa too. Following on from this, what has inspired the evolution of the original design to result in so many different varieties offered by your company today? I think that the main reason that the Chesterfield is adapted into so many other styles is because it is such a versatile design. The sofa has so many variables that can be modified to make it unique. Whether this is softer or firmer cushioning, new studding patterns, or the addition of wooden legs, is completely up to the designer. The Chesterfield is a concept that is very open to a designer’s interpretation, which can result in such a wide variety of pieces being made. I always enjoy seeing the many different ways our team are able to put their own spin on such a classic style. 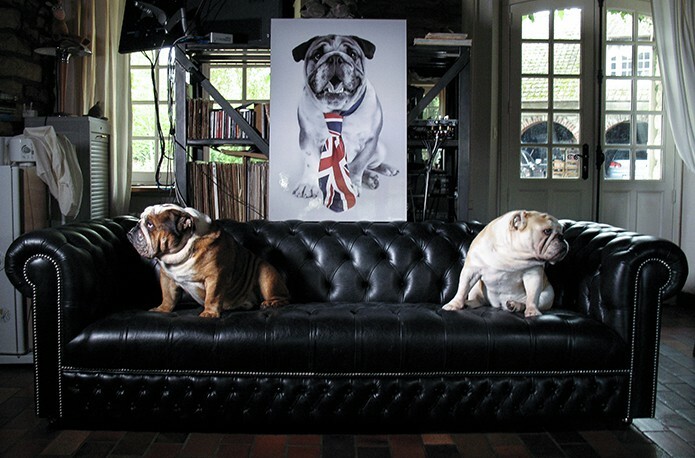 There is a huge demand for Chesterfields, which allows us to produce so many unique models. We listen to what our customers have to say, and we try to create furniture that meets the criteria that they desire. The Chesterfield sofa is a design classic — a firm favourite within interior design. What do you think it is about this style of sofa which makes it universally and timelessly appealing? I think this stems from the Chesterfield’s versatility once again. It’s a sofa that can work in so many different surroundings and interior styles it’s almost mind-boggling. You can go to almost any restaurant, hotel, or office and a Chesterfield sofa will look great. Likewise, a Chesterfield can work with both traditional and contemporary home décor — the huge choice of shape, detailing, and upholstery material means that it can fit anywhere. I don’t think I’ve ever seen an environment where a Chesterfield wouldn’t work. 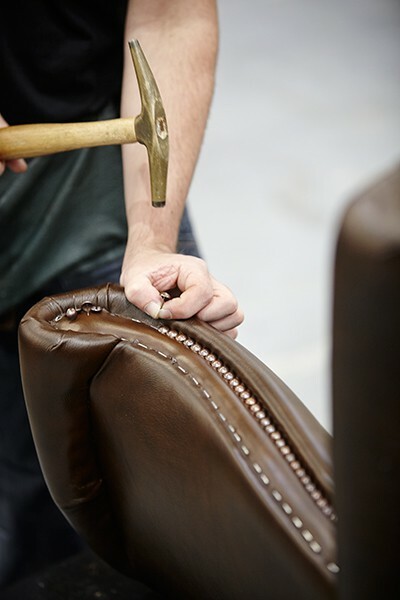 At Sofas by Saxon, we produce both leather and fabric Chesterfields. 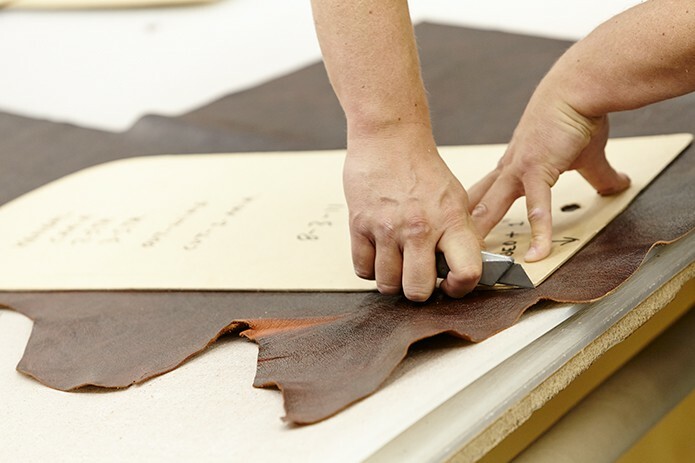 Since their inception, Chesterfields have always been leather, but the emergence of fabric upholsteries has been a recent trend, and one that has really opened the market up to new interior styles. By way of an insight into the craftsmanship involved in producing a Chesterfield sofa, could you briefly describe the process of assembling a sofa and explain some of the key stages and associated crafts & skills involved? Well, the first part of the Chesterfield that is built is the frame, which gives it its overall shape and keeps everything together. We use solid, chunky beech hardwood beams to ensure maximum durability and support. Next comes the cushioning, which is one of the main components that are responsible for delivering maximum comfort. Most Chesterfields have either foam, feather, synthetic cushion fillings, or sometimes a combination of two or three of these. Within the frame, we build a suspension system to offer just the right amount of resistance when someone sits on the sofa. Coiled spring units, serpentine springs, or webbing is used for this, and it takes an experienced craftsman to decide how much resistance the system should offer. Once these parts of the sofa are in place, we can begin upholstering it. As I’ve mentioned, we primarily use leather, fabric, or a combination of the two. We go to great lengths to source the best materials on the market for our sofas, which requires us to maintain a large network of mills and tanneries globally. When the upholstery has been applied and stitched, we can begin to add detailing in the form of the deep buttoning and studding. Our craftspeople take great care to secure each and every fastening to the frame, which ensures that they will not come loose during the lifetime of the sofa. This takes longer and is quite a painstaking task, but the result is a much better Chesterfield. During and after the manufacturing process, our sofas undergo meticulous quality control checks, which ensures that our standards remain high. After it has passed the inspections at each of these stages, it can be sent out to the customer. Sofas by Saxon offers consumers viewings of its workshop. What is the logic behind this unusual transparency? To put it bluntly, we genuinely have nothing to hide! We take great pride in the quality of our furniture, the materials that we use, and all of the work that goes into each piece. With this in mind, when we moved to our new workshop, we decided to install a viewing gallery in our showroom to allow our customers to see directly into our workshop to watch exactly how our furniture is manufactured. It’s a privilege to be able to fly the flag for British craftsmanship and really show off what great quality products this country is able to produce. 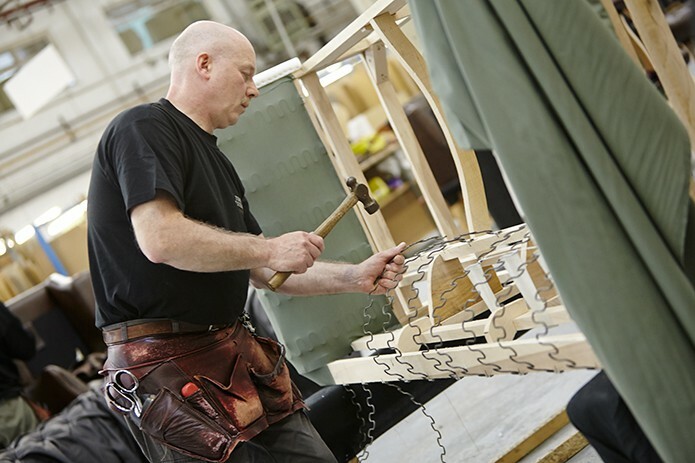 In recent times, we have gone one step further and now run weekly workshop tours which allow our customers onto the workshop floor to see the furniture being manufactured up close and to speak directly with our craftspeople. This has been very well received by our customers. 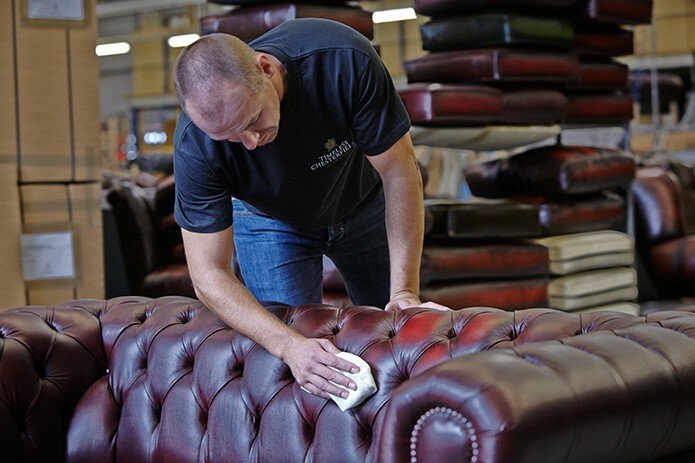 How important is maintaining production in the UK to either you personally, or to the Sofas by Saxon brand? Both personally and professionally, this is absolutely paramount. 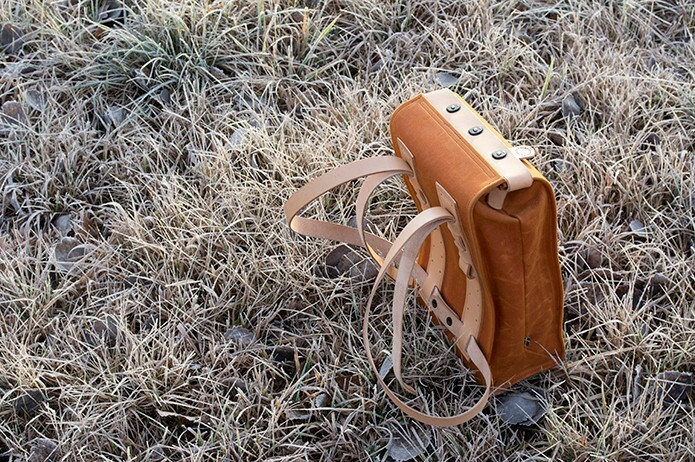 The heritage of producing such a British design classic in the traditional way is intrinsic to everything that we do, so I think it is of the utmost importance. 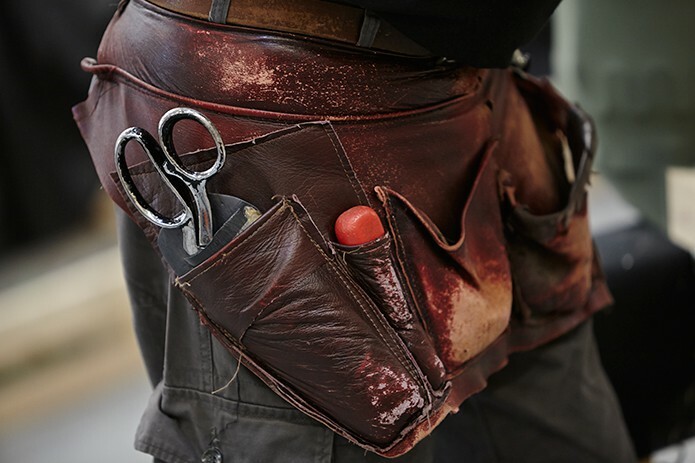 From the outset of the company, we have prided ourselves in employing local craftspeople — this certainly isn’t the easiest or cheapest route, however, it’s an essential part of our company ethos. Just in the past week, we have seen one of apprentices, transition from their training programme to become a full-time upholsterer. 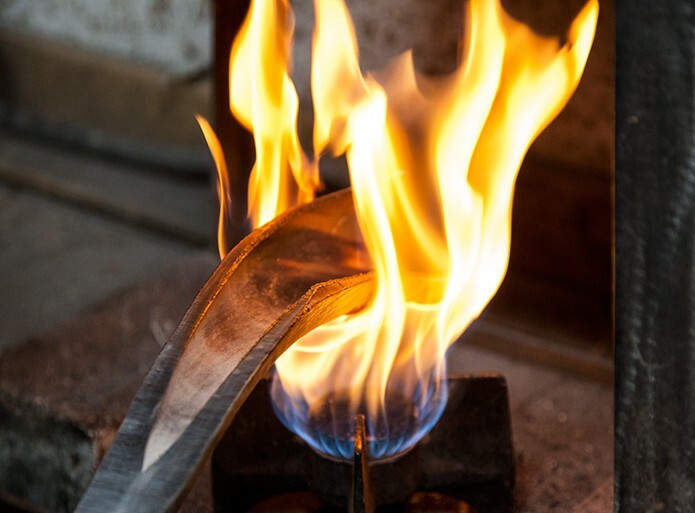 Furthermore, because we do absolutely everything in our workshop in Lancashire, we are able to retain complete control over every aspect of the process, with no compromises. Many of us aspire to own a Chesterfield, recognising its quintessential Englishness… We also understand that you export a lot of sofas abroad. Where are your main international markets, and why do you think such an English classic is so popular overseas? We are fortunate to be able to sell our furniture right across the world in over 50 countries— there is demand for Chesterfields that extends beyond the UK to the USA, Europe, Middle East, and all over Asia. There isn’t one that stands out for us, as they are all worthy of note. 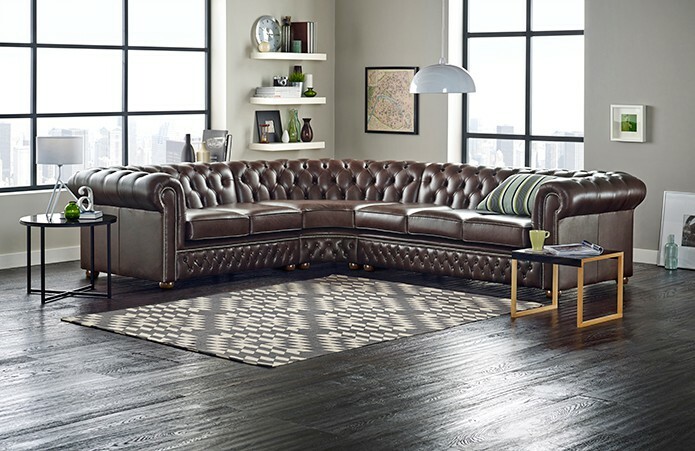 I think a classic piece like the Chesterfield sofa is so widely loved because of its rich history and heritage. When people think of quintessential British furniture design, they think of the Chesterfield and the connotations of luxury and quality that it carries. As I’ve mentioned, the worldwide popularity stems back to the influence of the Empire, where it became ingrained in the foreign consciousness. The UK is seen as producing premium-quality products and is also the originator of the style, so the niche demand for it leads many to see British Chesterfields as authentic and the best available. Finally, how do you foresee the future of Sofas by Saxon and its likely evolution? We intend to maintain the high standards of our furniture while looking to grow UK production. I’ve mentioned the importance of investing in local talent, so we aim to do just that and develop our apprenticeship programme over the next few years. We also want to continue exporting our sofas and expanding our market internationally. The Chesterfield sofa will remain core to everything we do in the future, though I can see us producing a lot more pieces in fabric as their popularity grows and interior design trends evolve. Thanks to Matt Deighton for taking time out of his busy schedule to answer our questions. All images courtesy of Sofas by Saxon.